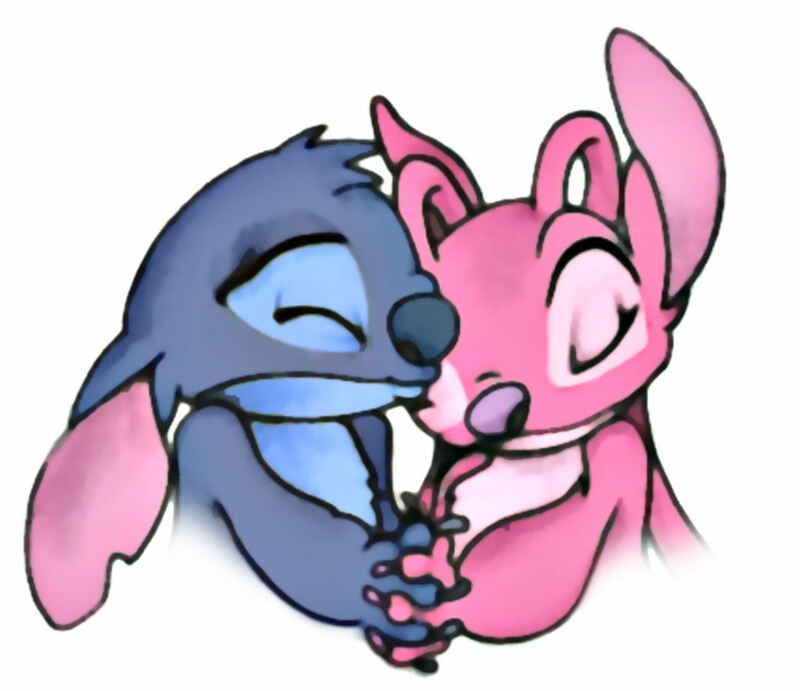 Stitch & angel hugging. Stitch and angel hugging. HD Wallpaper and background images in the Lilo & Stitch club tagged: stitch angel hugging. This Lilo & Stitch fan art might contain repolho vermelho and repolho roxo. I'm such a good drawer aren't I? That's how much I love Angel! This was my first pic, so it wasn't as good as Miracle and Angel. wonderful picture! ..even if I MADE IT and you can find it on deviantart.com!! !